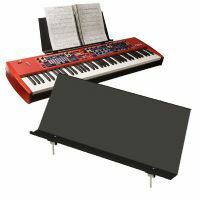 Nord Triple Pedal included for more control of your sound. 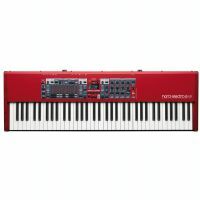 The Nord By Clavia NORDPIANO488 is a Hammer Action 88 Key Triple Sensor Keyboard. 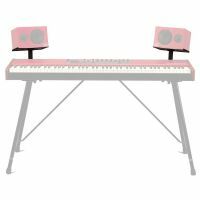 The 73-key Nord Electro 6 HP stage piano/synthesizer brings a new level of versatility to an already established keyboard. 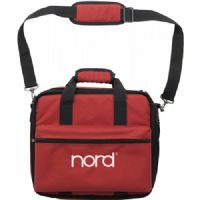 The GB3P Soft Case Drum 3P from Nord is a soft, padded case for the Drum 3P percussion synthesizer. 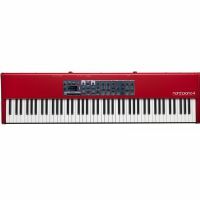 With an amazingly lightweight design and all the sounds you'll need, the Nord Stage 3 Compact is an outstanding performance instrument.